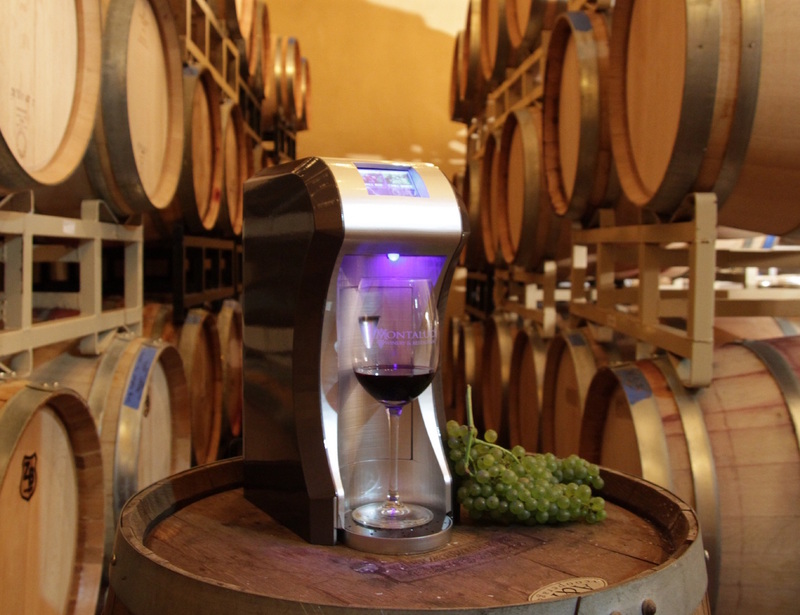 Don’t wait around for your wine to get to the perfect temperature. 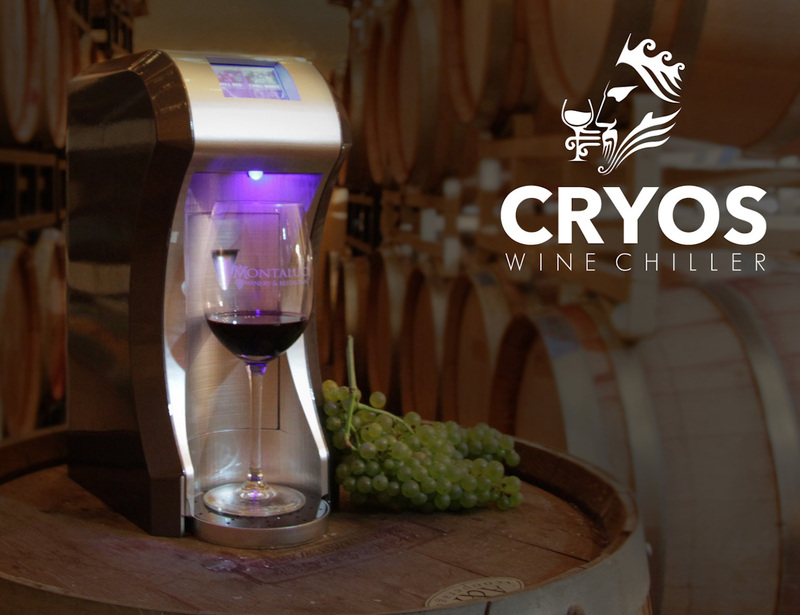 Speed up the process with Cyros, the world’s first instant wine chiller. 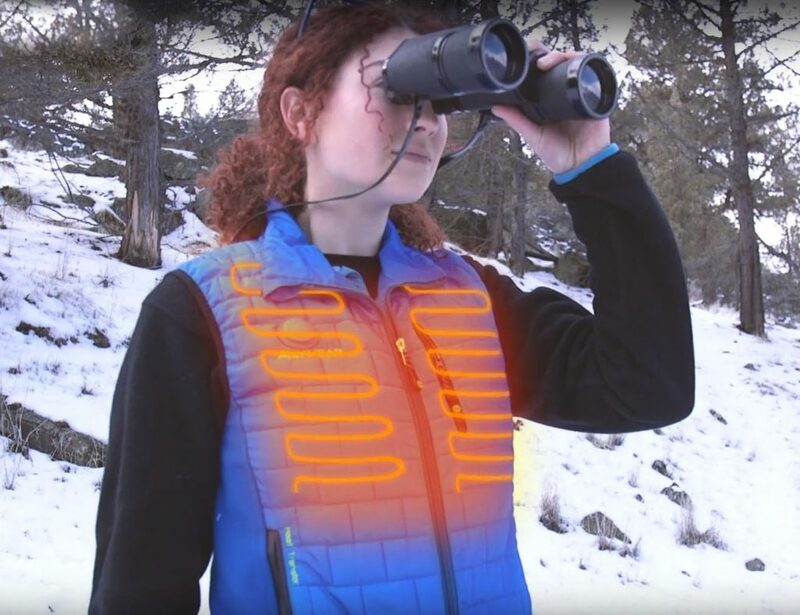 Because the correct temperature is vital to thoroughly enjoying a glass of wine, a device to do this for you is paramount. Cyros fits a wine glass or even a decanter on the platform and it can be used with any type of wine. 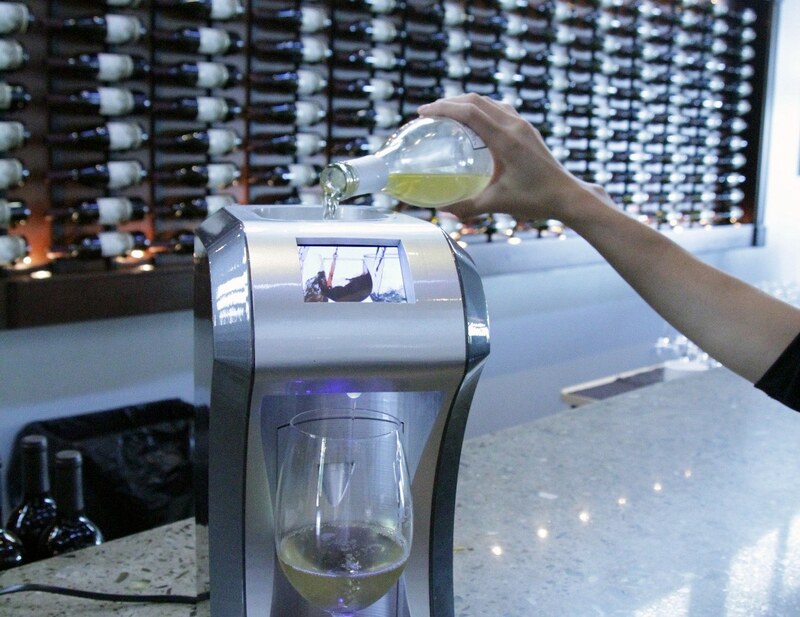 Simply use the easy interface and controls to select the wine type or even enter in your own desired temperature. 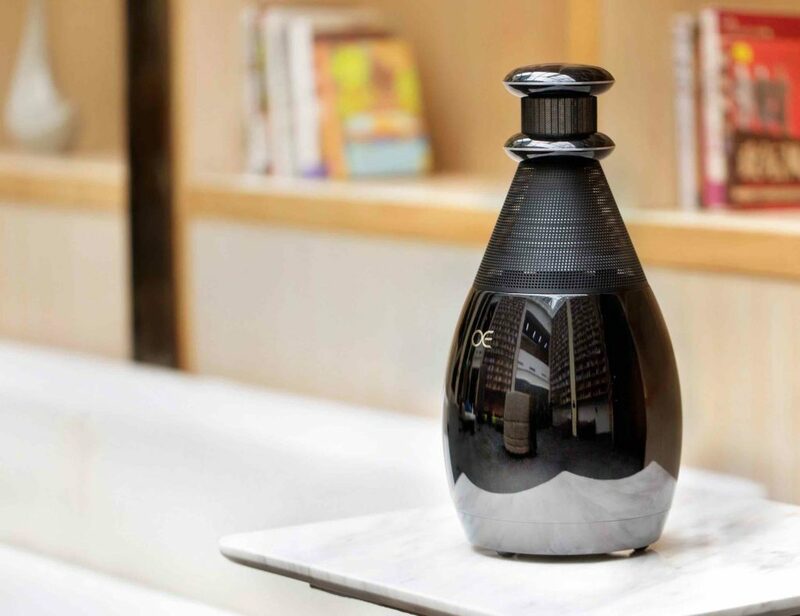 Pour in your wine of choice into the funnel on the top and, in less than a minute, Cyros will top up your glass with perfectly chilled wine. 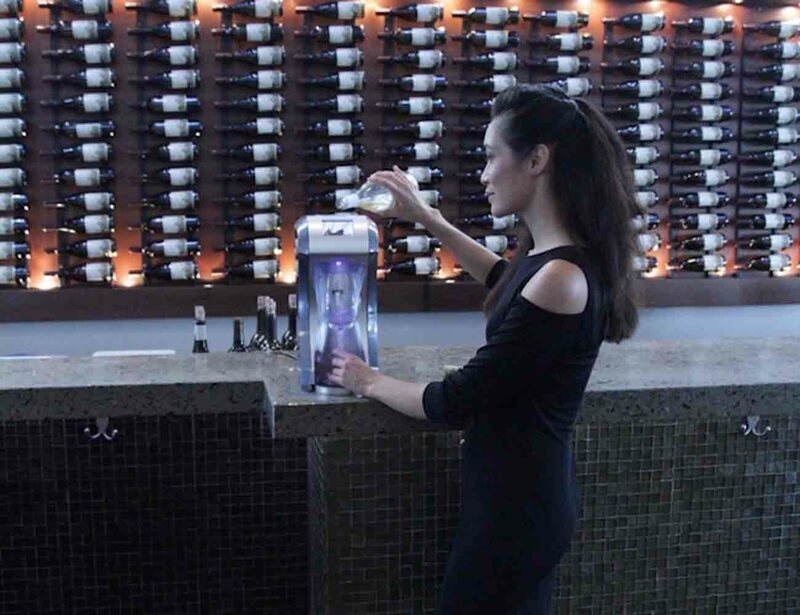 Convenient and versatile, Cyros can chill anything from a single glass to an entire bottle.